If you are/were a fan of Ubuntu's Unity desktop environment, Unite-Shell is one of the most promising efforts to date for making the current GNOME 3 stack more like Unity. The Unite Shell is an extension to GNOME Shell for configuring it to look just like Ubuntu's Unity 7. While it made waves a bit earlier this month, a Phoronix reader reported in over the weekend just how good it looks and works that it's worthy of an extra shout-out. 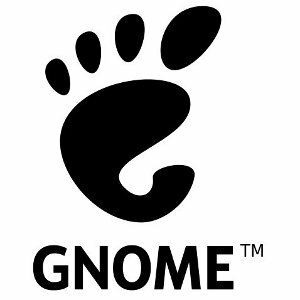 The code to Unite Shell is available via GitHub while it's easily available via the extensions.gnome.org.